Purrfurred Cattery is a family run boutique-type cattery. 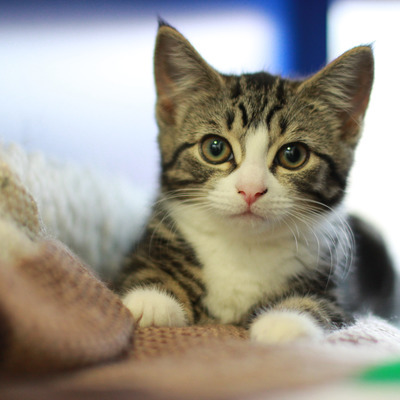 We have purchased the cattery in September 2017 from the original owner and are committed to provide the same friendly and trusted service that clients have come to expect. 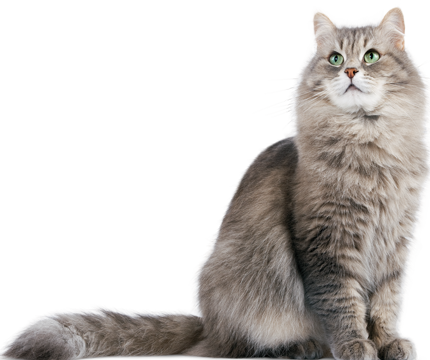 Our mission is the comfort, safety, health and happiness of your cat during their stay with us. We will endeavour to ensure all their needs are taken care of with affection and professionalism, so you can relax and enjoy your time away.